Start taking classes at Huntley Barbell and other studios! At Huntley Barbell they believe strength must be the foundation to any fitness program. Their mission is to help you become the best version of yourself, despite where you are currently in your fitness journey. Their training focuses on movements that provide maximum benefits. You will not find any gimmicks here. Their facility is filled with functional tools needed for you to achieve your peak fitness goals. Training should be simple but not easy. At Huntley Barbell you will quickly find your way, learn how to train to meet your goals, feel like you are part of a family, all while working hard and having fun. Please wear comfortable workout clothing and athletic shoes. Bring water if you'd want! 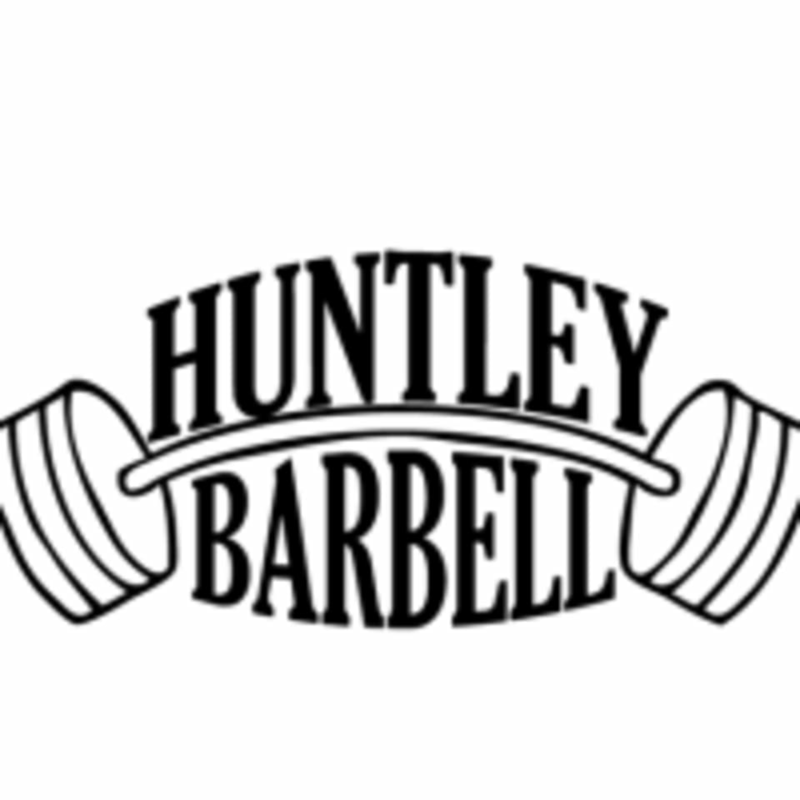 Huntley Barbell is located at 11530 Smith Drive in Huntley, IL.